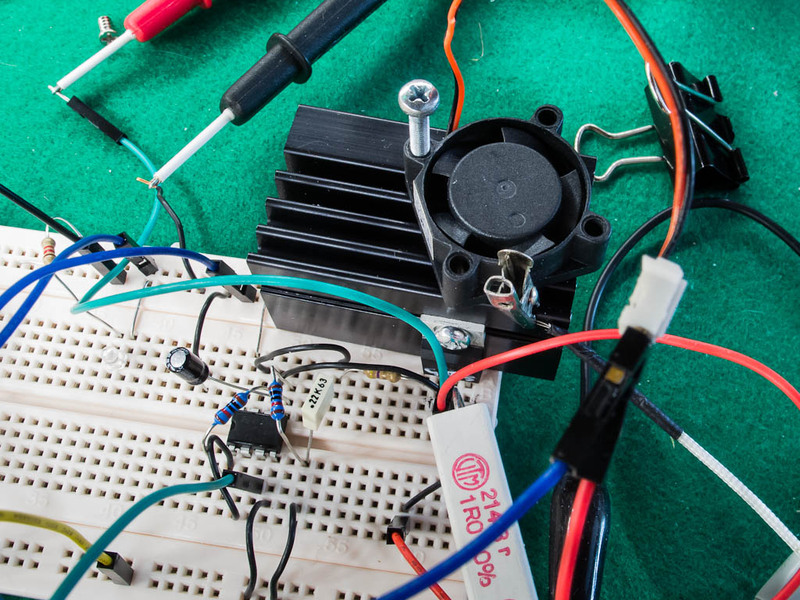 Next steps for my dummy load prototype based on IRF830 N-Channel MOSFET, and a LM328 plus a multi turn pot. Previous versions of OSX had a very handy shortcut for downloading an item from activity window. How to do it in Lion ? 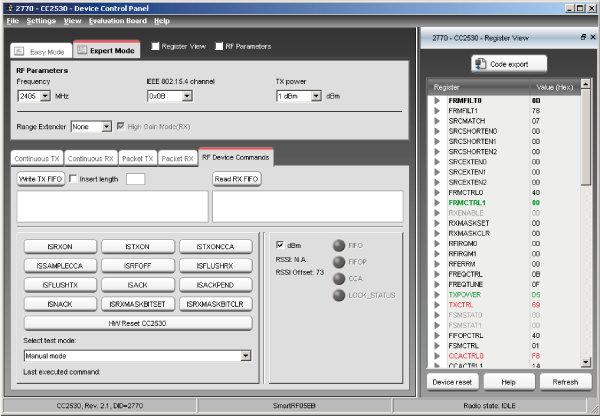 SmartRF™ Studio is a Windows application that can be used to evaluate and configure Low Power RF-ICs from Texas Instruments.